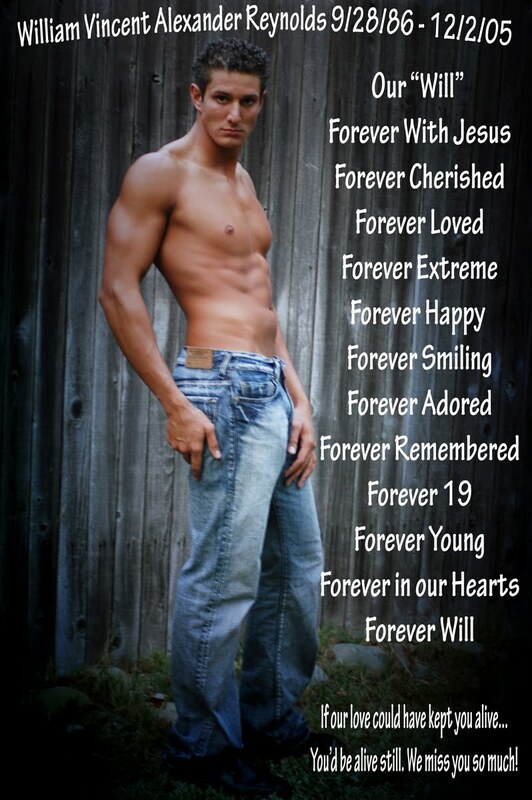 Sweet William...yet you will be Forever 19! much different plan for your life. all together in Heaven with our Creator! 'Wind-Dancer' could make it sing to the world. Peace be with you, Susan and family. My heart goes out to you. I can not imagine the pain you must feel. Take comfort in your memories, and may God bless you with a calm, loving guidance, always. Thank you so much for taking the time to not only read, but leave a comment...it warms our hearts and helps us smile through the tears.